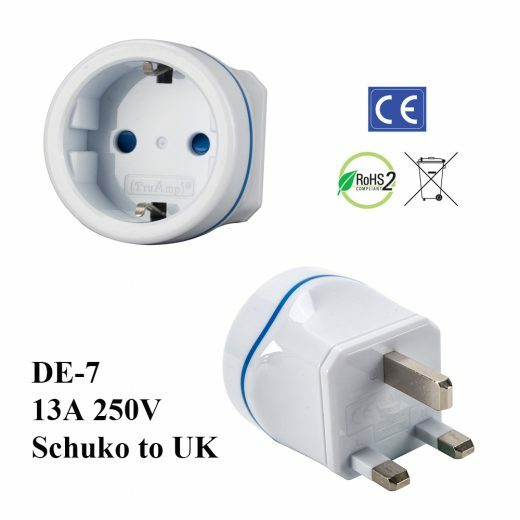 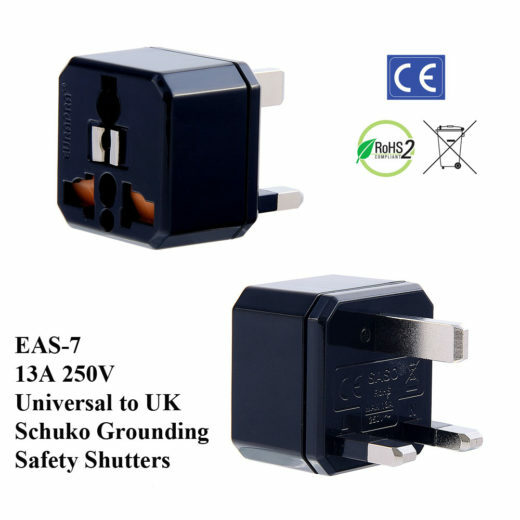 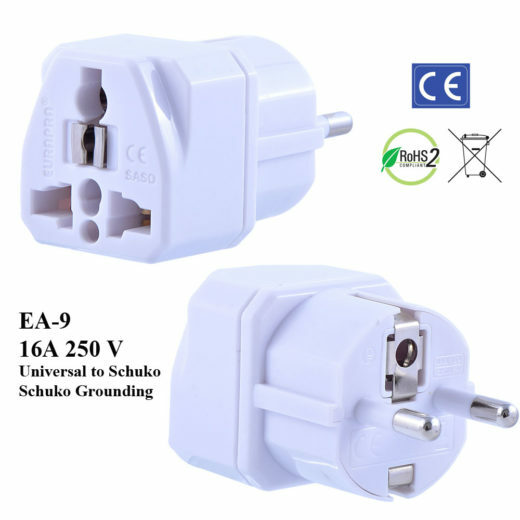 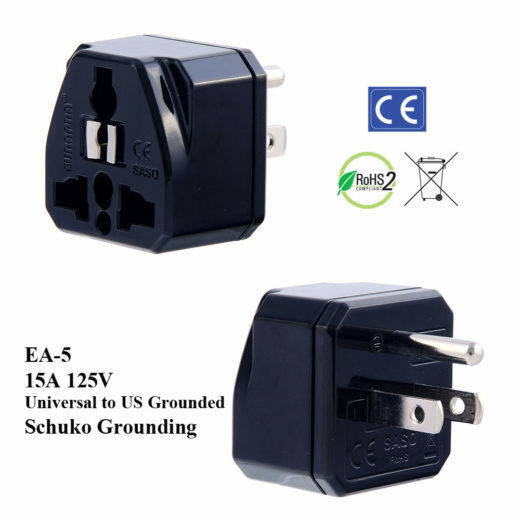 Most Europe Uses 230V 16Amp Schuko Outlets – Need Grounding! 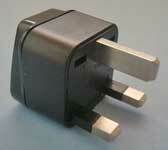 It takes Two Years to Go Through Very Vigorous Patent Office Exams! 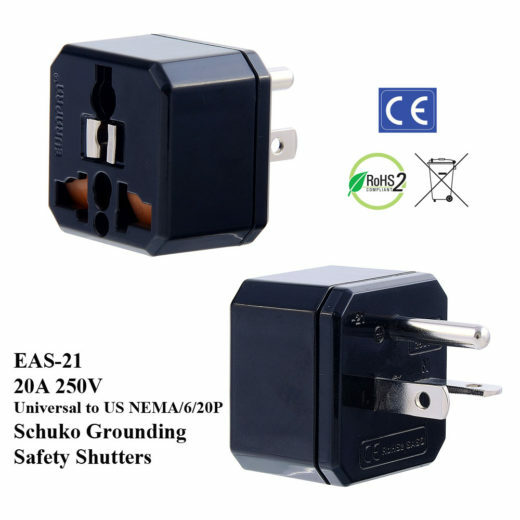 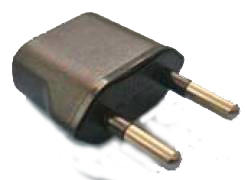 It is there for additional protection – if you get shocked the Schuko ground metal is there to save you.